In the first 3 months of life, the human doubles in weight. Babies begin usually from size 50-56 and jump to at least 62 in the just the first 3 months of life. By the time they get to 2, they will outgrow 7 sizes. Baby clothes are among the worst investment you can ever make, and that even when you manage to get fitting clothes, because sizes are far from standard from brand to brand. And then there’s the fabric, usually cotton based, which shrinks when washed at high temperatures. Which mother doesn’t nearly boil those tiny clothes in the attempt to sterilize them before they touch that delicate baby skin? When my kid was born he got so many baby clothes, 56 mostly, and by the time he got to 62 a good part of them were still having labels on. The ephemeral use of baby and child clothes has been and still is an interesting topic, however it baffles me why they’re not the new standard already. In fact the opposite happens: among years there were several tentatives to launch clothes that grow in size, most of them not surviving. Why is that? Why do parents insist in getting the very soon to be too small clothes? 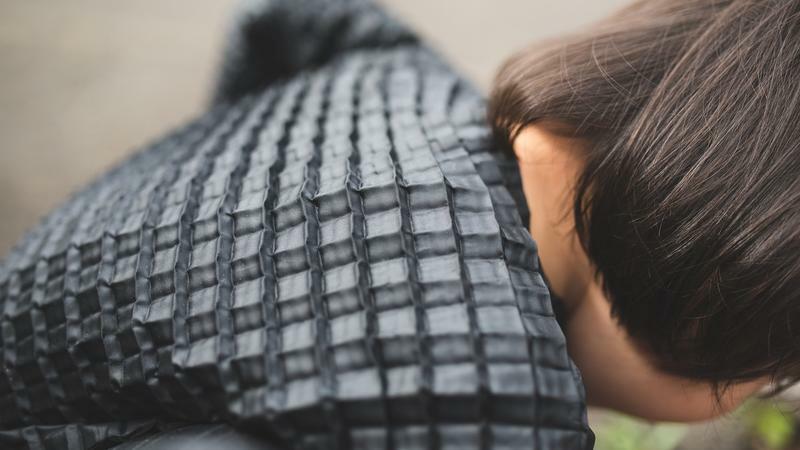 Last month a new quirky prototype hit the internet, Petit Pli, with their paper-like garments. To be honest, I find this to be very ingenious, smart and overall a good idea. Would I ever dress my kid in these plastico-harmonica pieces? Definitely not. First of all, aside from the practical point of view, parents take great pride in dressing their kids in pretty clothes: bear ears, paw-like socks, softest cotton. Next to fabric quality, appearance is the next most important feature the child clothes need to posses. 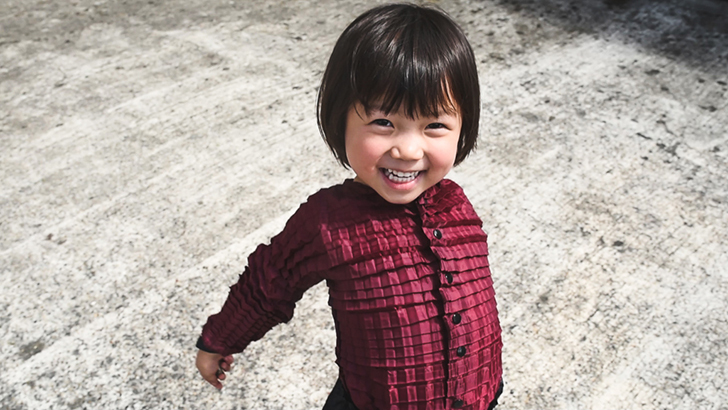 Sure, children from families who have to choose between buying food or a new set of clothes for their growing toddler think less about appearance, but somehow I can’t imagine they will ever find out about Petit Pli. Nor do I believe the price would be affordable enough for this category.